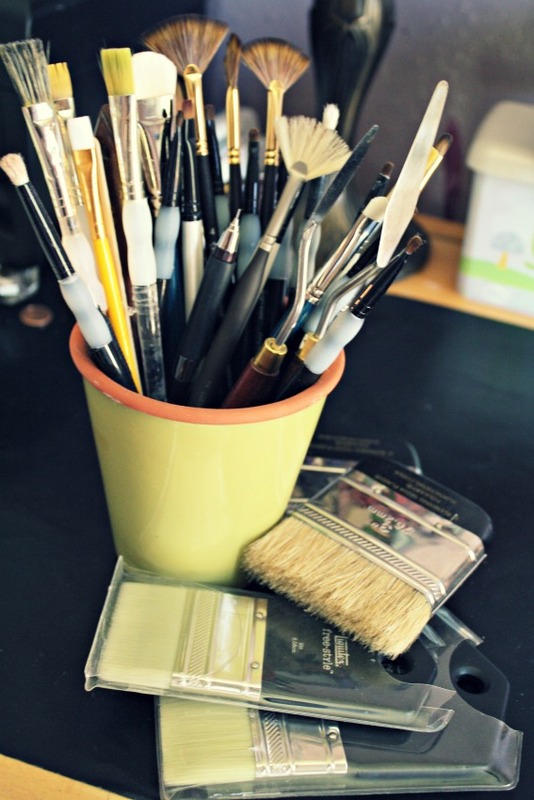 Part 2 of my favorite art journaling/mixed media supplies….. This is all I have for decorative paper. The variety of colors and themes in these stacks are all I really need. I did have three rolling carts filled to the brim with paper, but realized these were the papers I kept coming back to over and over again. May not be the trendy paper everyone is going for now, but you really don’t notice when it’s covered in layers of gesso, paint and spray mist. Other than a package of kraft cardstock and an off-white pack, this is all I have. If I need cardstock in colors other than what I have, I usually make my own with the off white cardstock by either misting or painting it. Love the texture of these and the results from running them through a Big Shot with embossing folders truly is the best of any cardstock I have tried. 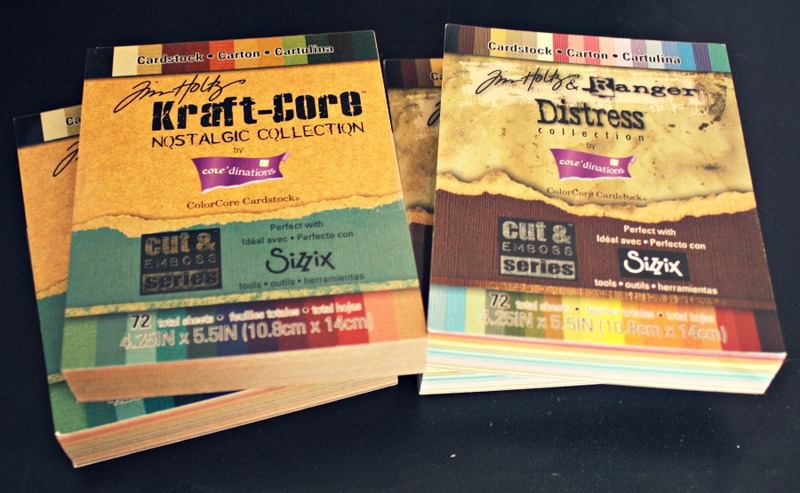 Since I usually work on smaller projects, I just get the 4.25×5.5 cardstock stacks. Beautiful colors, interesting patterns and a variety of fabrics and laces. This is about 1/4 of what I had before but purged down to what I could fit in this bin. Mainly for artist trading cards using it to layer elements to give it an interesting look and feel. 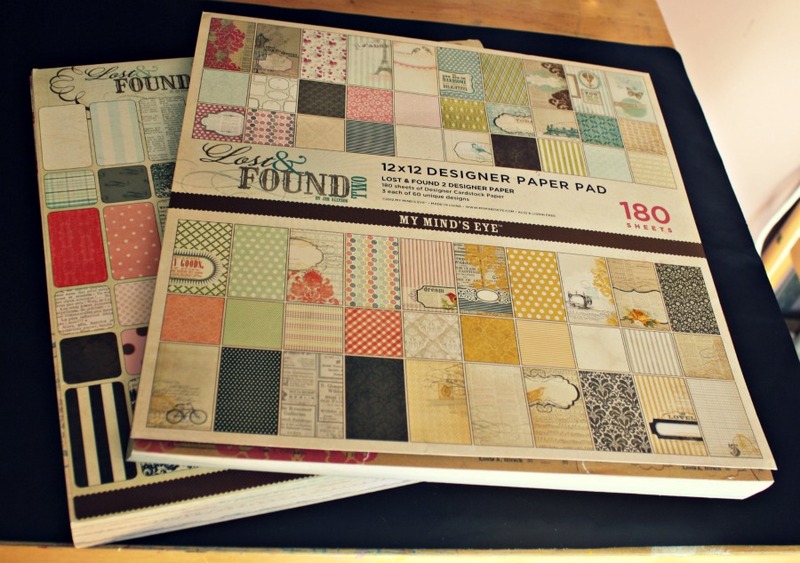 For backgrounds and elements on journaling pages and artist trading cards. I stay away from themed stamps, opting for border and image stamps that can be used on any page, tag or ATC. I also like stamping into a thin layer of gesso or modeling paste for added texture on a project. These are the only things I buy themed. Layering them on pages and ATC’s and tags. Clustering has been a favorite technique of mine lately. Muslin and Canvas – cut into strips to be used as trim. Cut into shapes to be used as elements. Handmade flowers using rolled fabric. 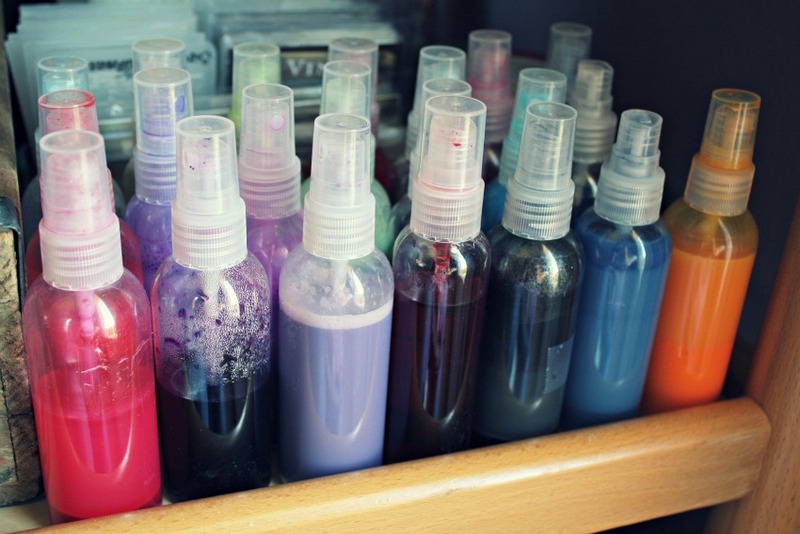 Can be misted or dyed to color coordinate with any project. You can colorize it using other craft paint, glimmer mist, glimmer glam, glimmer glaze and reinkers. Images and Text for collage. 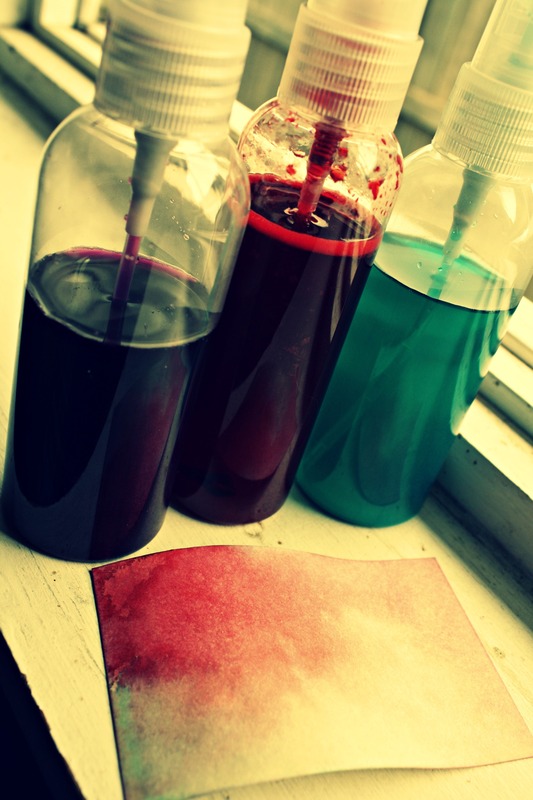 To wipe down liquid mediums and paints on pages and also for cleaning. 1 Sharpie Poster Paint Marker in White. I use the Inkssentials Craft Nibs with replacement nibs to use as customized markers using ink, mist, alcohol inks and thinned out paint. 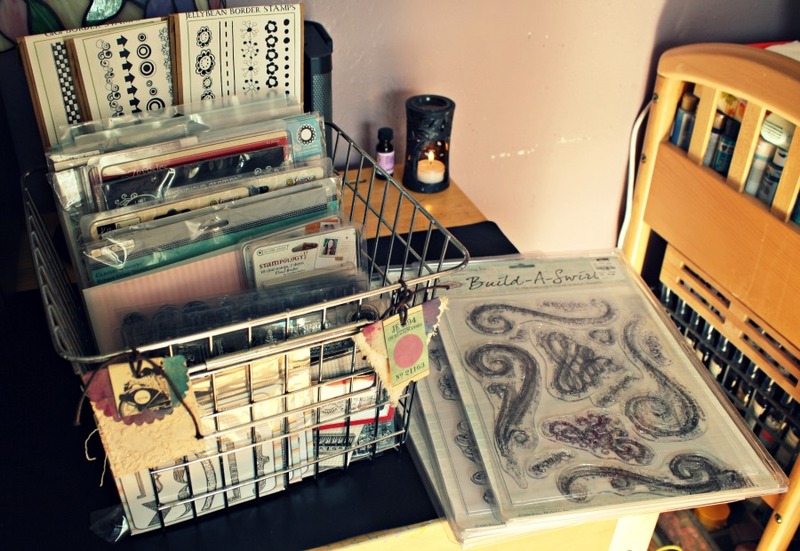 When I first started in scrapbooking, before I switched to mixed media, I bought everything I thought I should….essentially what everyone else was buying. 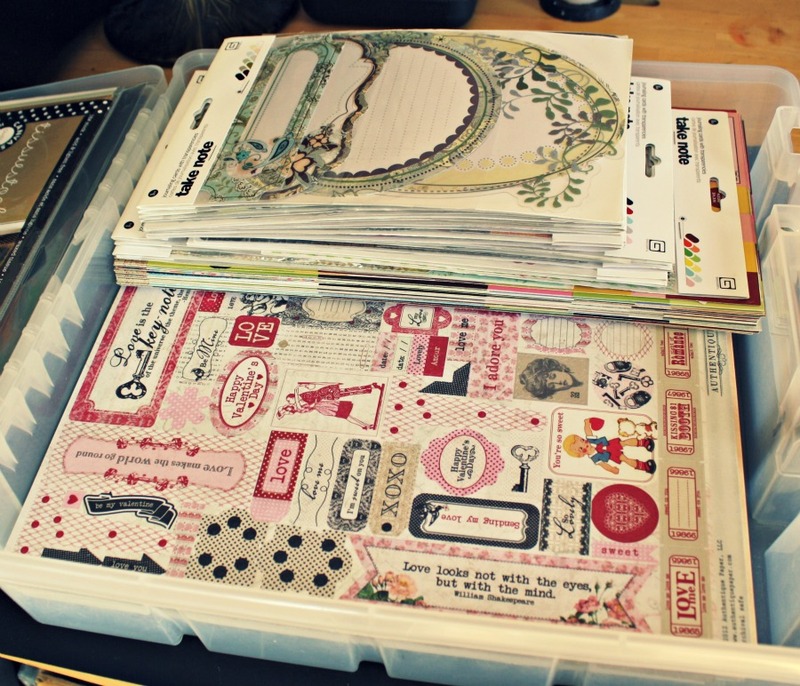 I had 3D stickers, tons of tools I never used, paper stacks that sat unused. I wasted so much money on stuff that I didn’t use because it wasn’t my style, colors or was too themed. Now, I use the heck out of what I have, love what I have and seek out new techniques using what I have on hand. For me, less is more. 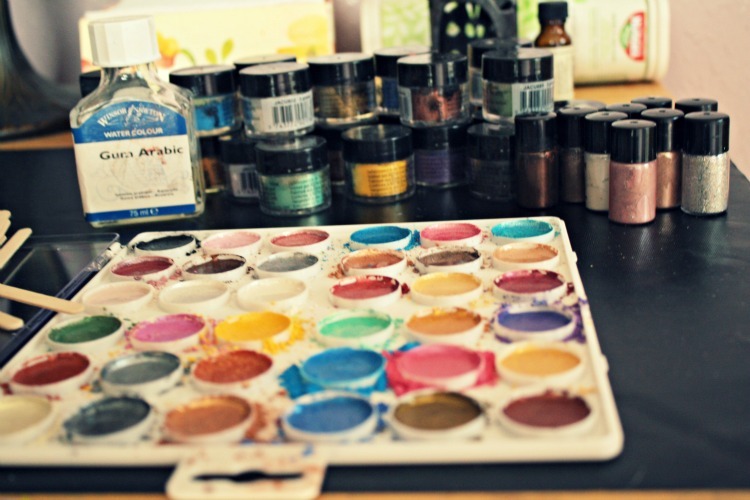 I found my style, know the mediums and supplies that I truly enjoy using and have saved money and space in my tiny studio. 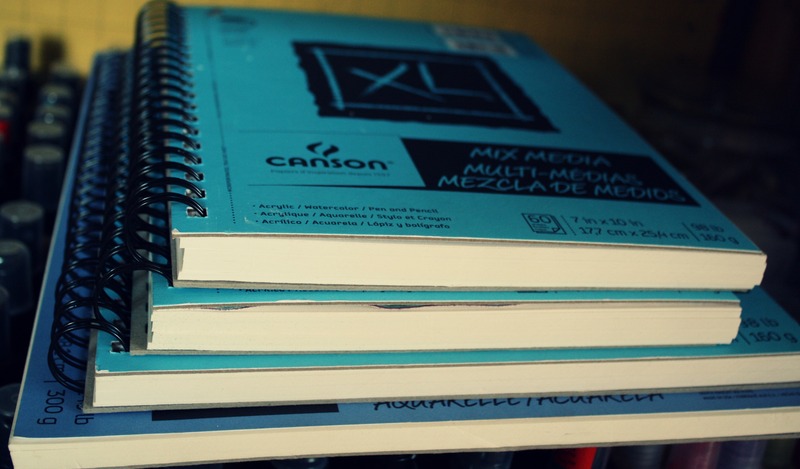 Not too many items on my wish list: Caran D’ Ache Neocolors, Faber Castell Gelatos and Watercolor Pencils. Thanks for reading. Love and Light to You! Raindrops on roses and whiskers on kittens….we all have a few of our favorite things. 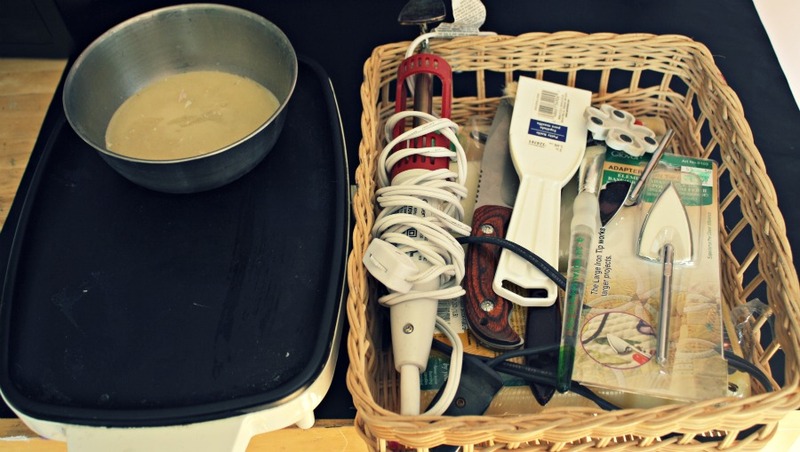 I am all about the versatility of products and money saving DIY techniques, so I have included links to techniques under some of the products to show how I add value to the supplies I already have on hand. Corrugated Cardboard and Canvas Corp. Fluted Cardstock for Artist Trading Card backgrounds. 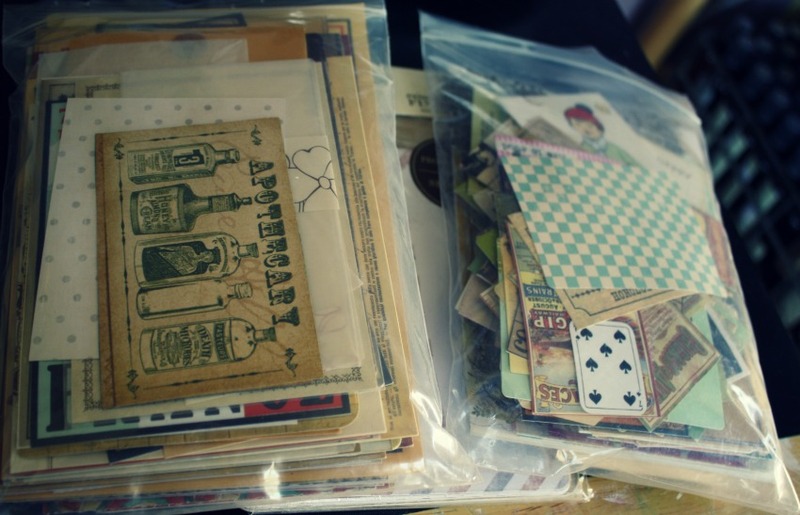 Ephemera, journaling cards, magazine and book images, dictionary pages and die cuts. 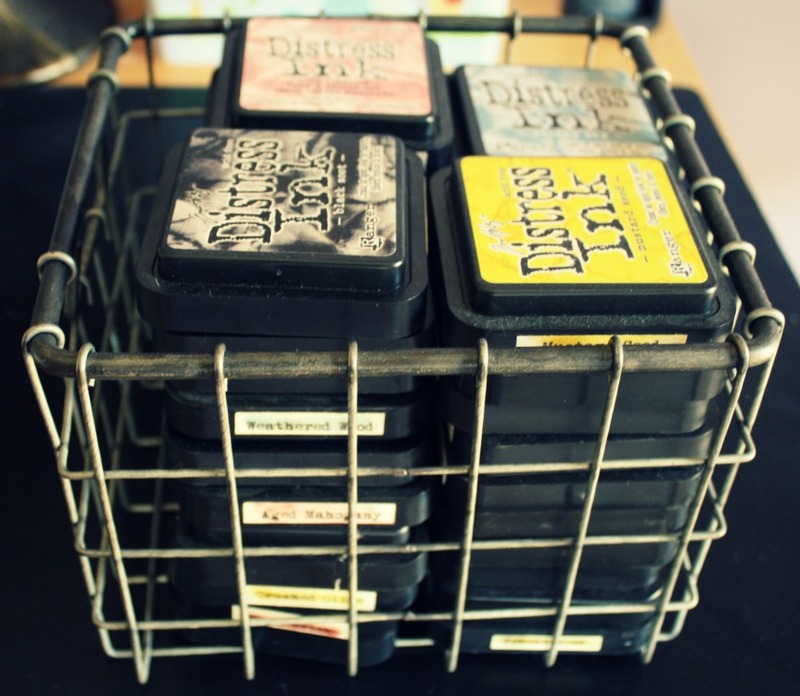 Distress Inks, Reinkers and Distress Ink Applicator – Background effects, inking edges. Use for watercolor effects. Scissors, Tiny Attacher, Craft Pick, 4.25 inch by 5.5 inch Distress Collection and Nostalgic Collection cardstock packs, Craft Nib Holders and replacement nibs to use with inks and paints. Color with mists to customize ribbon. Crinkle for a vintage look. 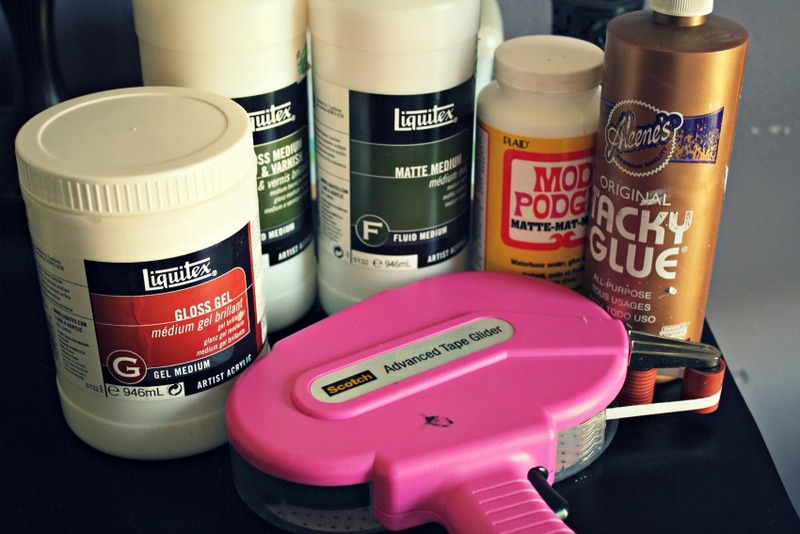 Make Your Own: I have used craft paint, distress reinkers, Twinkling H2O’s, and Windsor & Newton inks to make a variety of colors mixing in either Pearl Ex or loose eyeshadow powder for glimmer. Use for Handmade Washi Tape and DIY Glassine Pockets and Envelopes. Matte and Gloss Medium – both in liquid and gel formulas. Folk Art, Americana, Soy Paint, EcoArt and Martha Stewart. 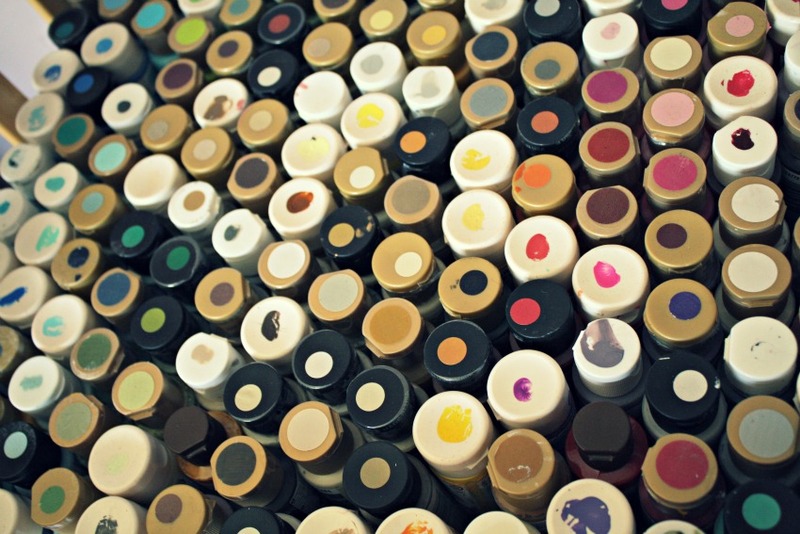 Combine paints to make 1000’s of colors. Water down for a watercolor effect. Water down craft paint, making it transparent, and mix with iridescent medium for a metallic shimmery paint. Mix with matte medium for a tinted glaze. Use with OMS, Primsacolor Blender Marker or Prismacolor Blender Pencils for varied, beautiful results. Layering in art journals using matte medium. Love the Liquitex Freestyle Paint Brushes. Commercial: MT Brand in Solid Colors (Bright and Dark) in wide and slim widths. Handmade: Scor Tape with Tissue Paper or Deli Paper….stamped and/or colored with mist, ink and paint. Part two to come within the next few days. Thank you for stopping by, peace xoxo. Break off about 1/4 of the paint in a Twinkling H2O pot, set in a mini spray mister overnight with water to completely dissolve. Shake well before use. More transparent than using craft paint and a beautiful shimmer without having to add additional ingredients. Peace, xoxo. Covered some ATC blanks with vintage dictionary pages. I painted on a thick layer of gesso and then stamped the gesso with Lisa Pavelka texture stamps. Love the effect.